Romo Moya fabric, 7436/06 / Sanderson Josette wallpaper 214063 / Bronte Herringbone pure wool throw, Honey. 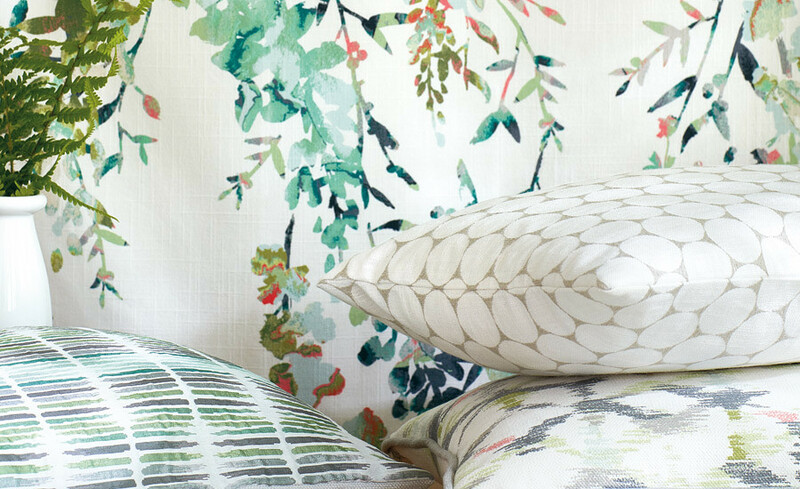 This collection actually came out last year, but I think it is still so current – especially with the jungle/tropical trend at the moment – and I think it screams of Spring time! So fresh and vibrant, but totally livable. This entry was posted in Inspiration and tagged birch, coral, daily prompt, daydreaming, dream home, herringbone, interiors, pattern, seagrass, Spring 2017, stripes, toile, Villa Nova. Bookmark the permalink.